for GHF publications, presentations, tools, videos, infographics and more! 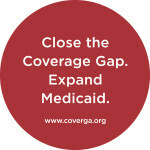 We Support Closing the Coverage Gap Too! 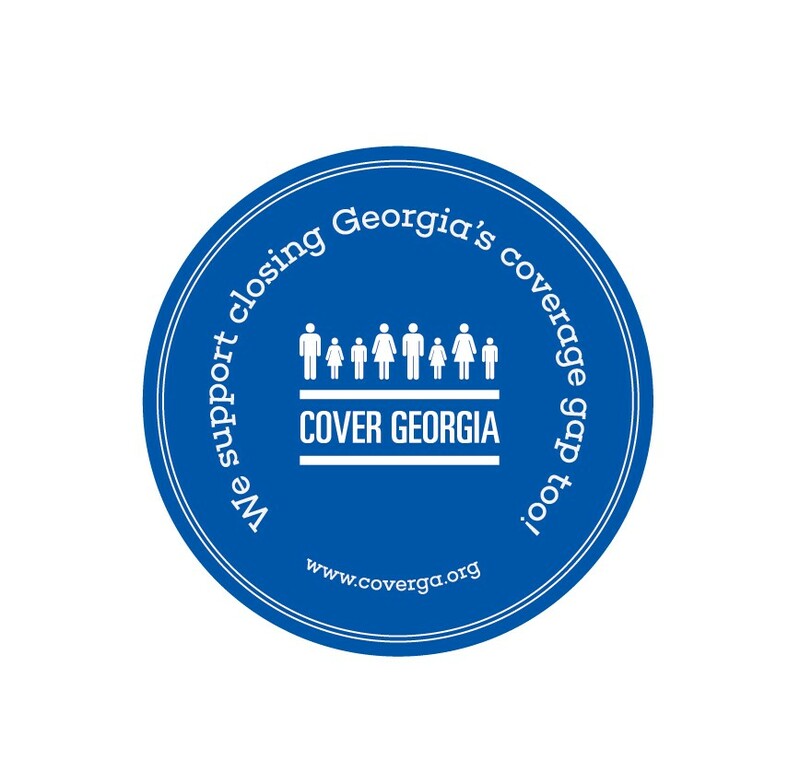 This sticker is for coalition partners who are advocating primarily on another issue but also want to express their support for closing the coverage gap in Georgia. 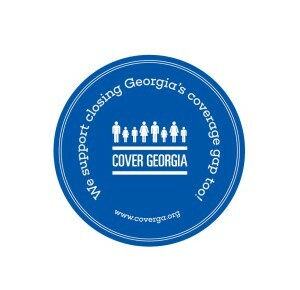 Please contact Laura Colbert at lcolbert@healthyfuturega.org if you would like stickers for your days at the Capitol. Network adequacy — we have a model act! How Much Will Health Insurance Cost You? Georgia Enrollment Assistance Resource (GEAR) Network: Gearing Up for OE3! Can Newly Covered Georgians Access the Care They Need? Who Gets Medicaid in Georgia? How Restrictive is Georgia’s Medicaid Program Today? Why Increase the Tobacco Tax? We Care About the State of Your Health. Georgia’s Health. Today. Tomorrow. © 2016 Georgians For a Healthy Future. All Rights Reserved.